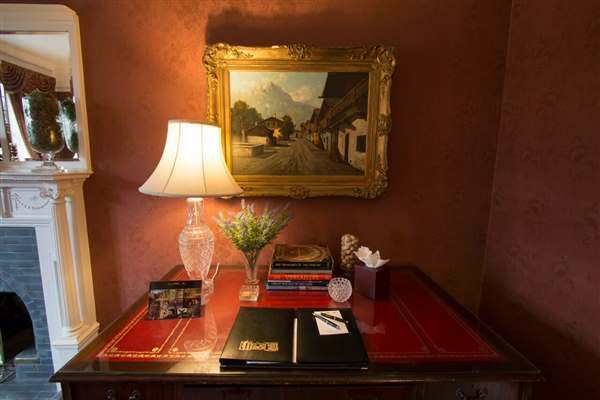 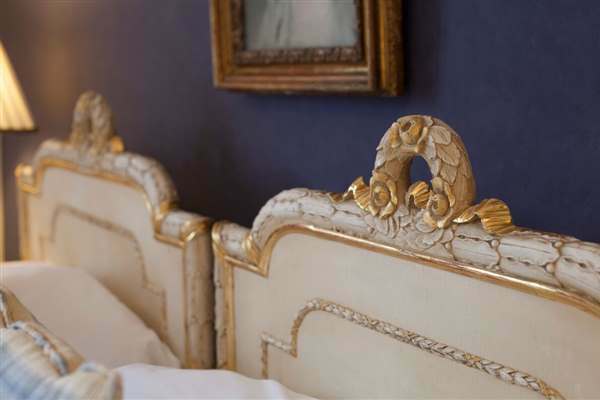 Our Deluxe Suites are individually decorated with no two alike, with opulent furnishings and period decor, will take you back in time to the old world style. 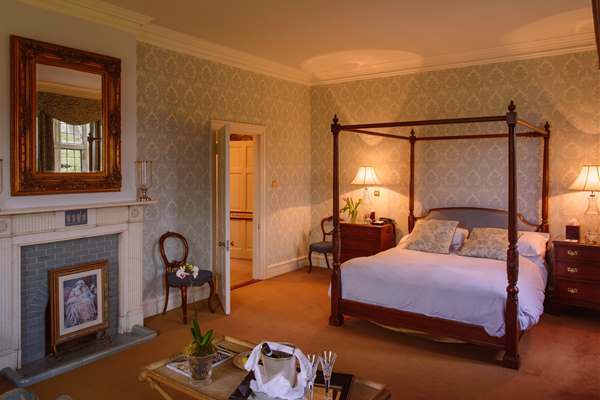 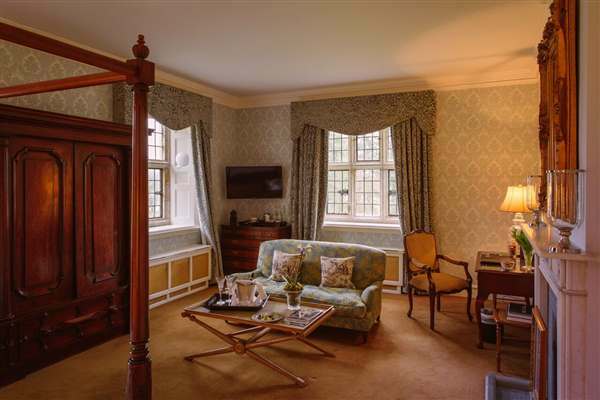 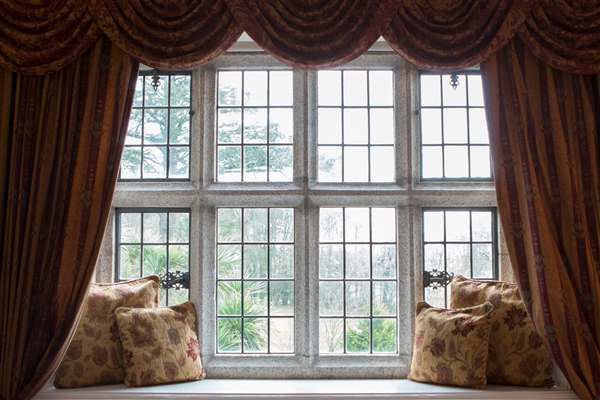 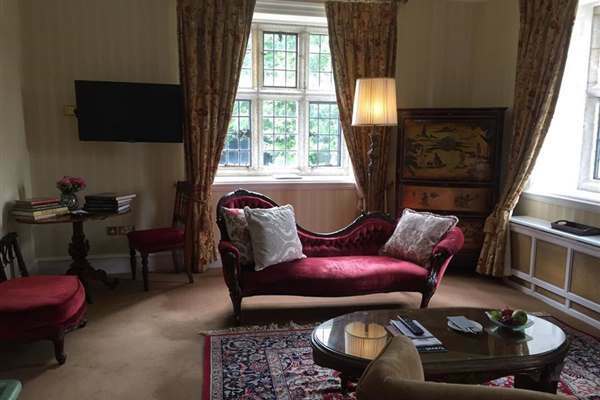 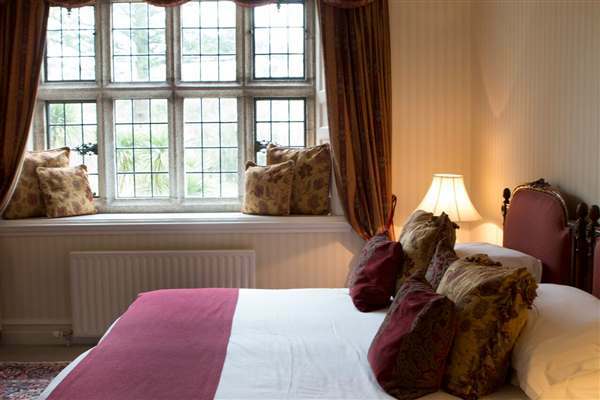 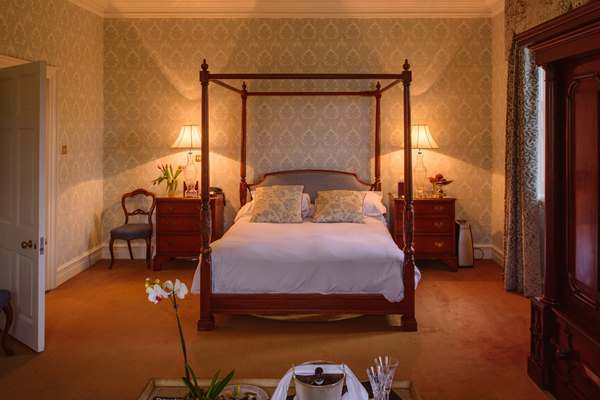 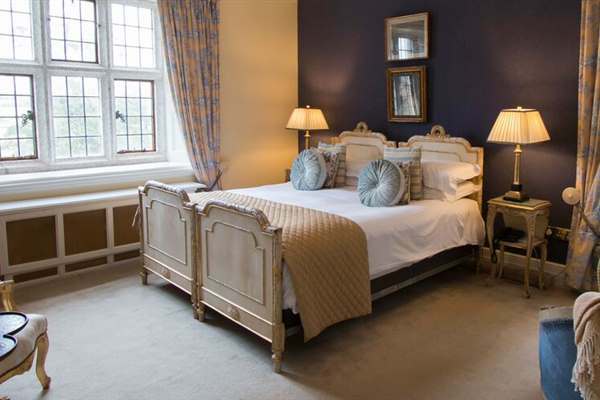 Each suite has numerous windows with spectacular views of the grounds, hundred year old trees and our wildlife. 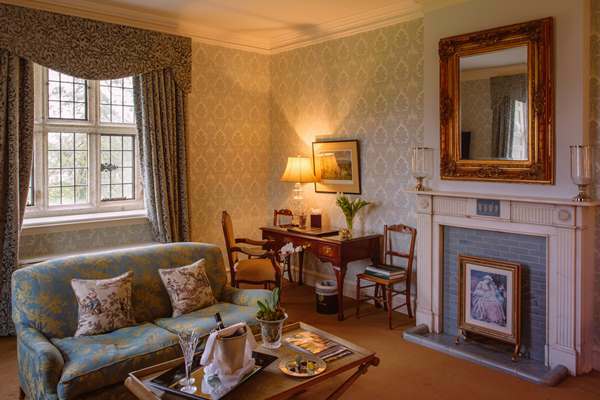 The living room provides the perfect haven for an afternoon of relaxation or embroidery, as it was the embroidery room back in the day. 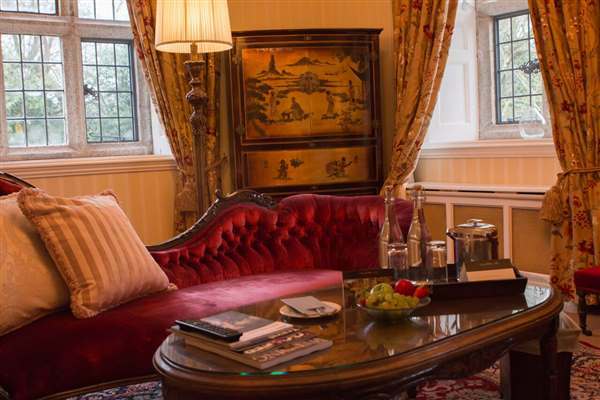 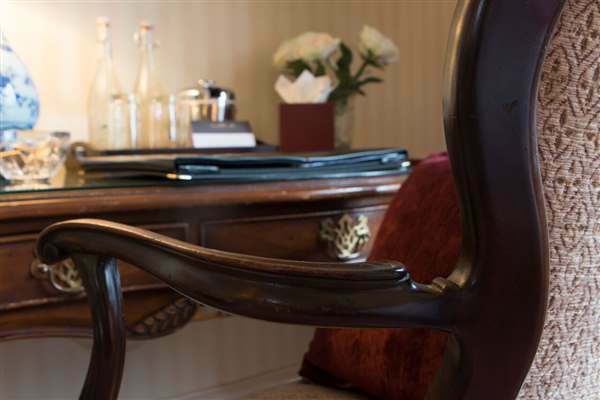 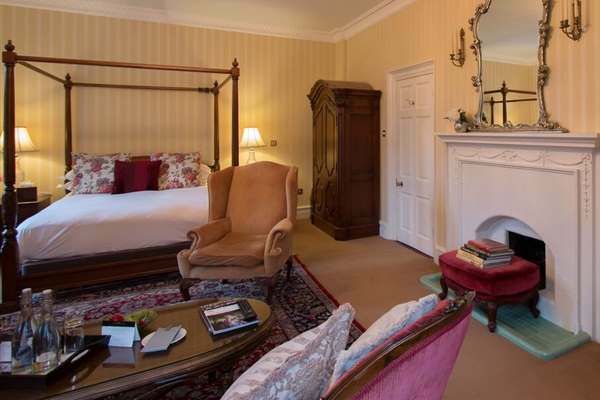 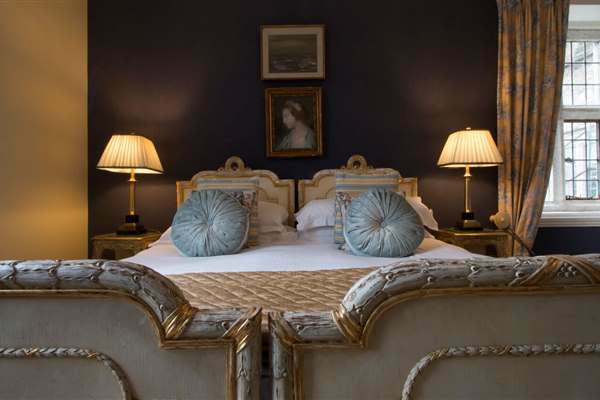 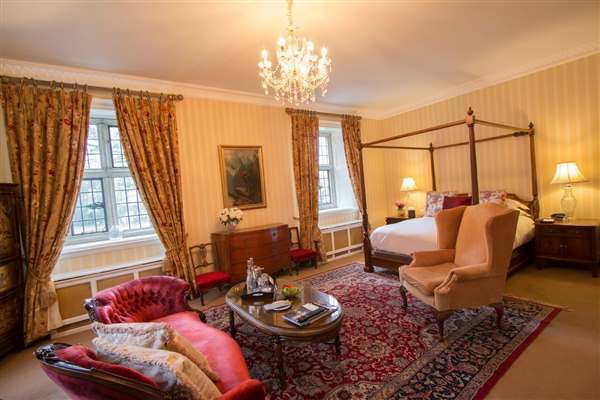 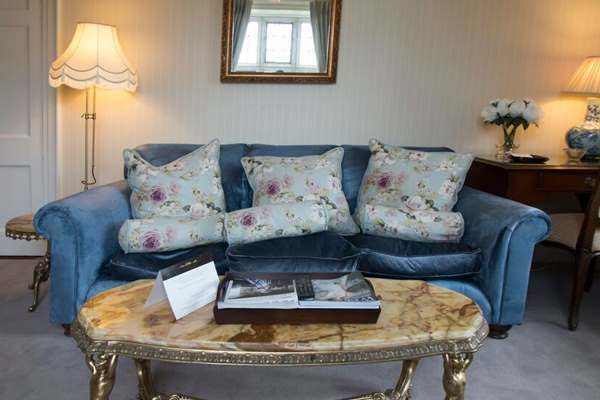 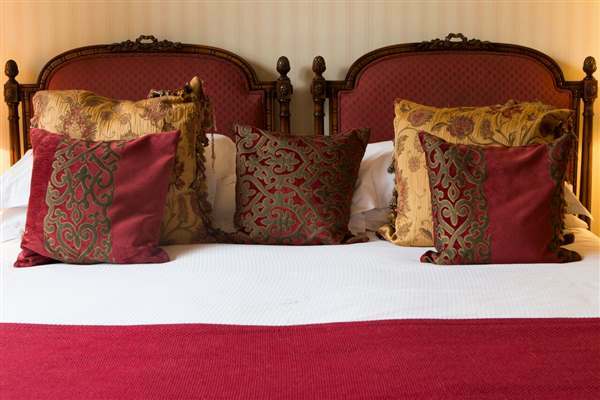 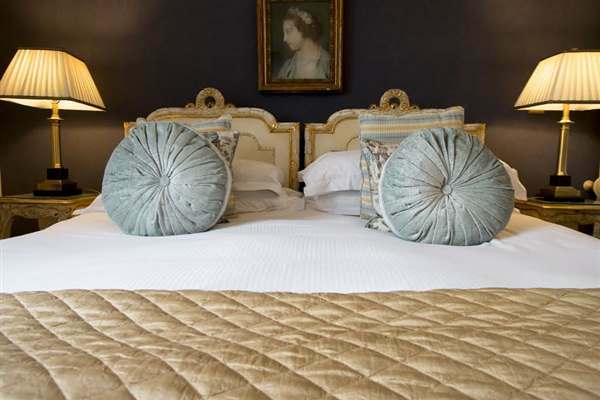 Each suite is rich in history, style and comfort.